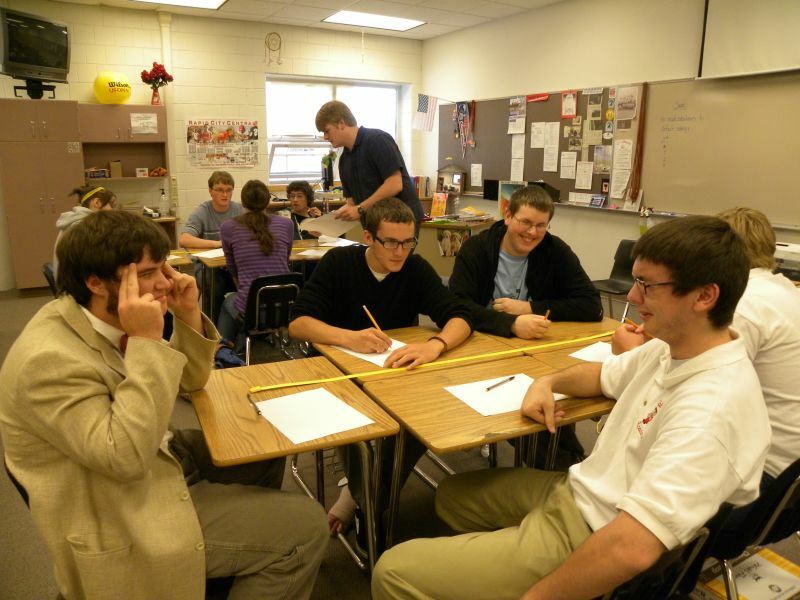 The Central High Knowledge Bowl team 1 has reasserted their dominance over their rivals at Stevens. Taking a commanding lead in the first round, the team of Lander S., Kenny U., Sam C., Alex R., and Doss R took first place in all four rounds and claimed their first win of the year, defeating not only Stevens, but teams from Hill City, Rapid City Christian, and Custer. The other Central teams did very well, just missing out on a top three spot. With the regional competition fast approaching (November 6th), Central’s confidence has never been higher, and they have high hopes for success at the regional level.